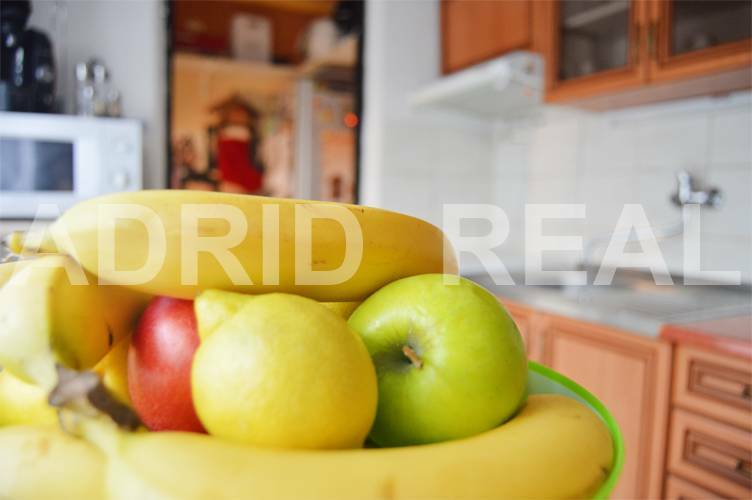 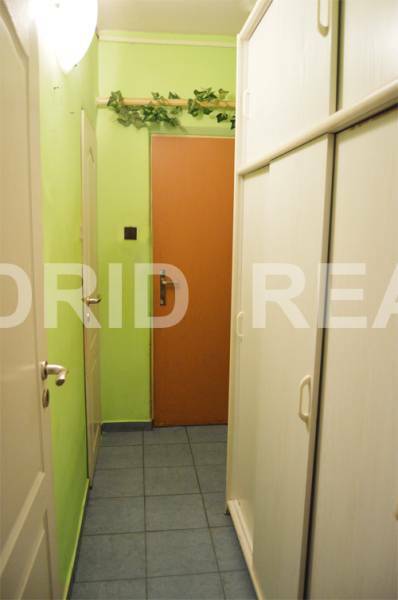 ENJOY THE LEISURE OF A COZY & GENEROUS ONE-ROOM APARTMENT - ADRID REAL s. r. o. 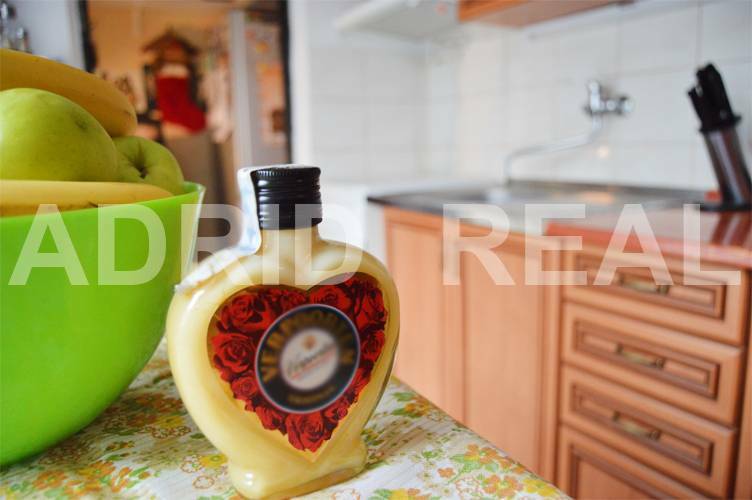 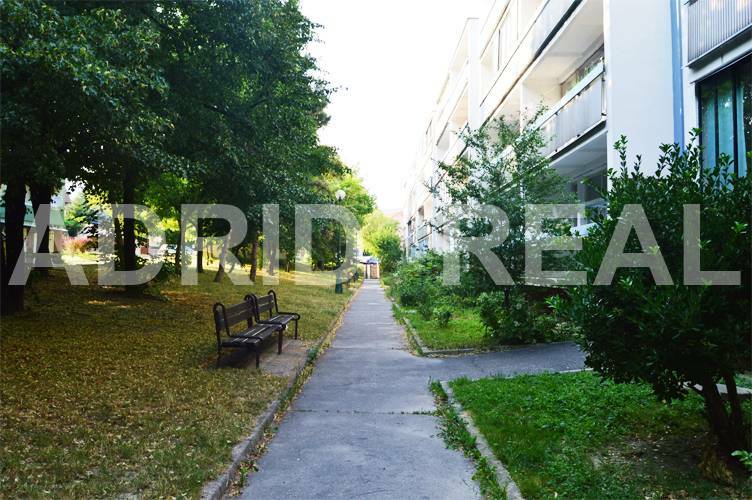 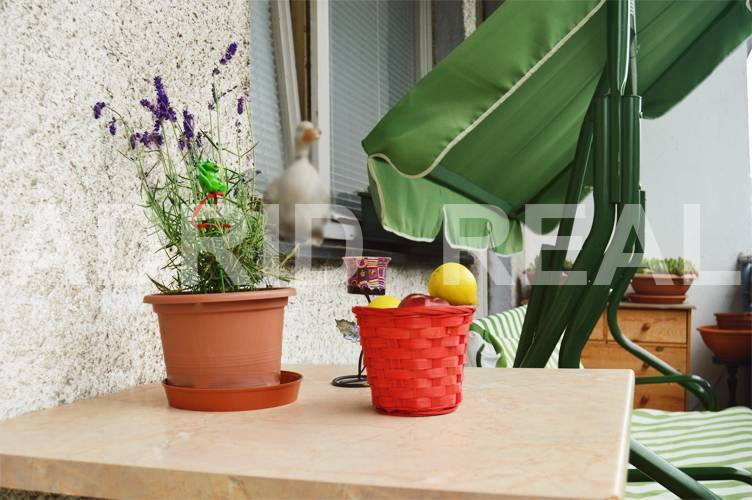 Warmth and relaxation in forests Malé Karpaty offers this generous one-bedroom apartment with an area of ​​35 m2, with a large balcony that stretches the entire length of the apartment with an area of ​​7 m2, located on the 1/4 floor of a building in a quiet and peaceful area of ​​Bratislava - Raca . 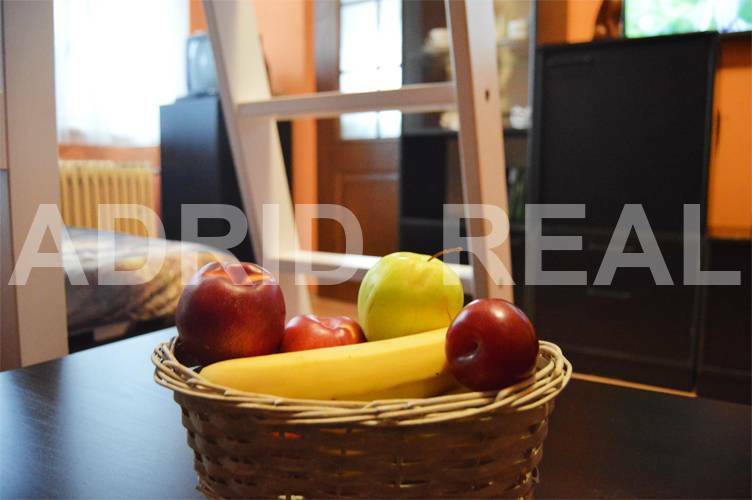 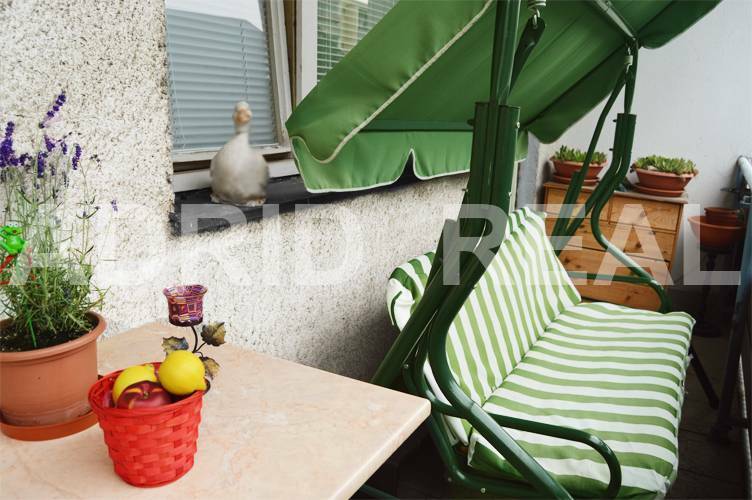 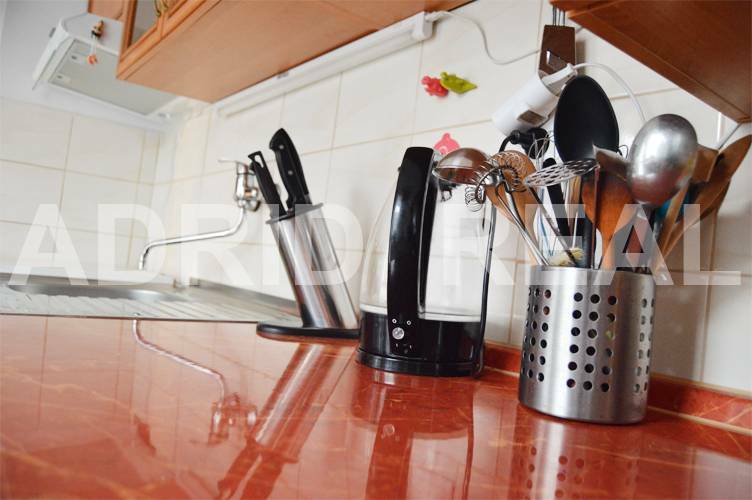 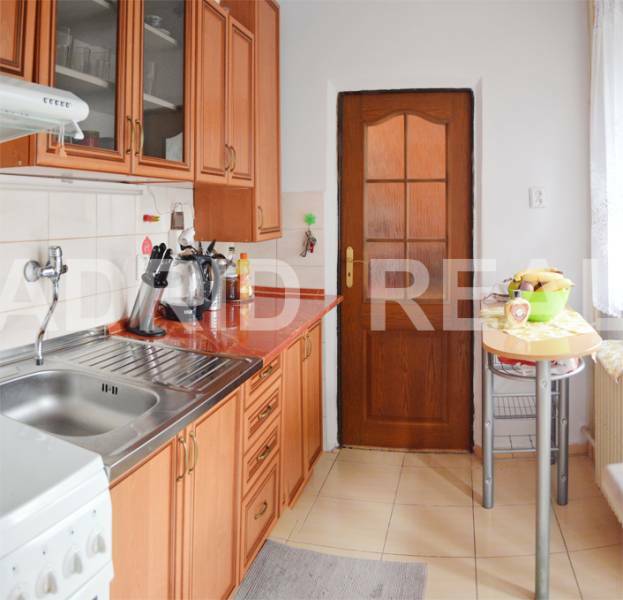 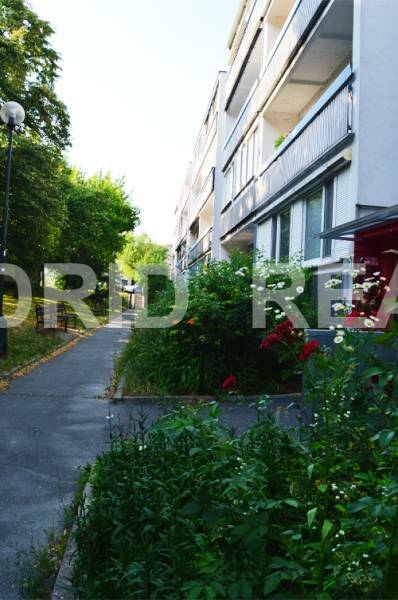 Cozy one-room apartment has been partially renovated in 2006: new kitchen with his hood and new cooker, modified wiring in the kitchen, newer interior doors, remodeled bathroom with corner bath, flooring - tile, laminate flooring, linoleum. 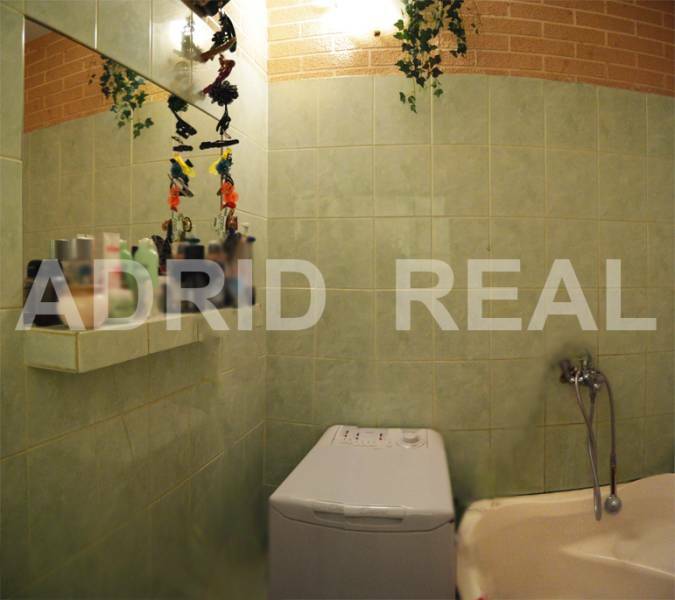 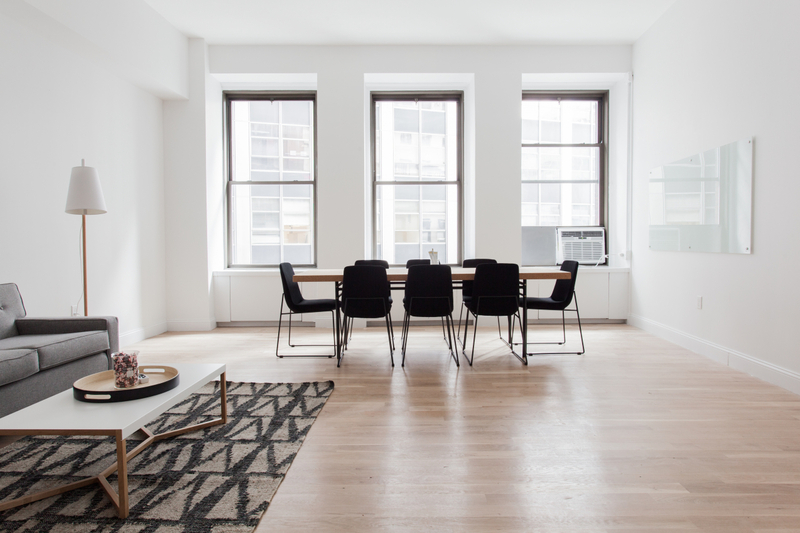 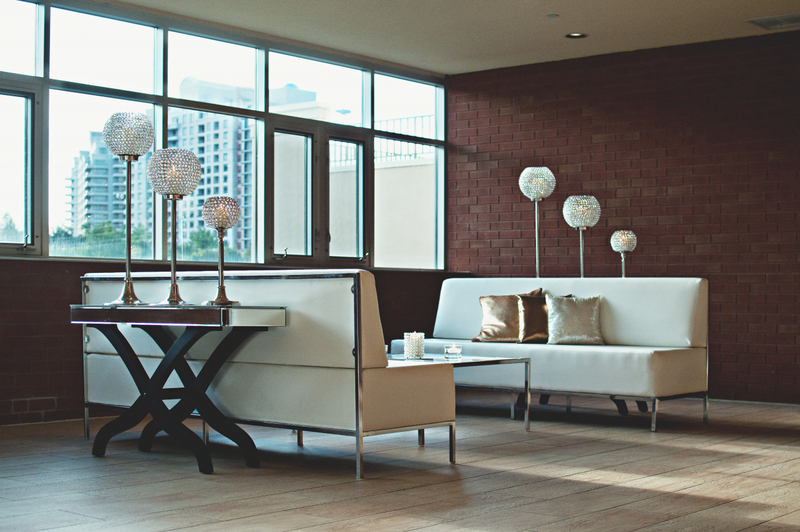 The apartment comes with common cellar in the basement and apartment without tiarch. 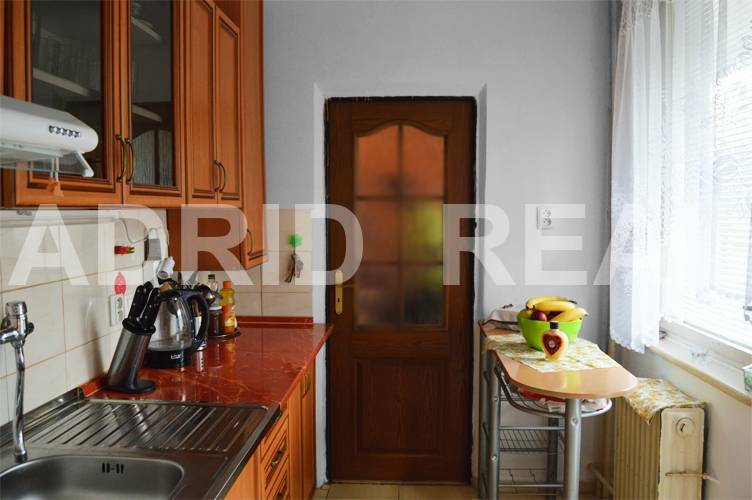 Residential house is insulated, it has a new front door bells and restaurant, surrounded by greenery and has a large parking lot. 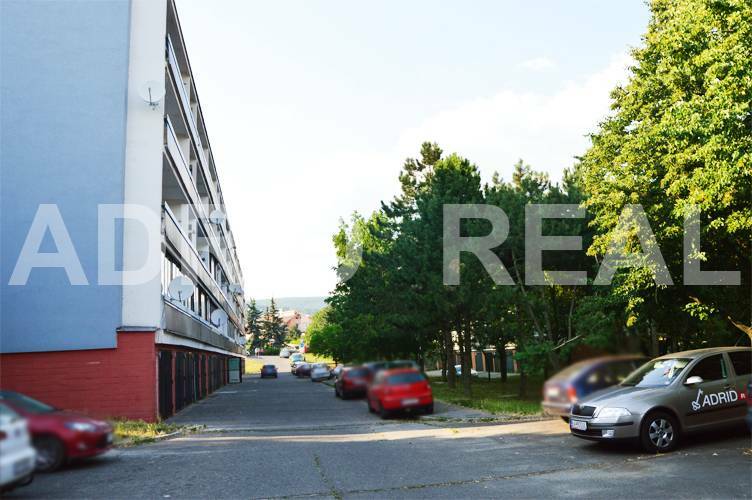 The building stands out for its excellent agglomeration: in the immediate vicinity is complete amenities, playgrounds, schools, kindergartens, shops, grocery, greengrocery, mäsiareň, patisserie, churches, swimming pools, shopping centers, health center, easy connection to public transport, verdant - Small Carpathian Mountains and just 15 minutes by car to the city center.